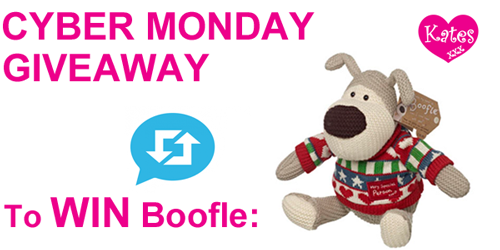 Kate's likes a good Competition and to kick-off Christmas she's giving away one of her favourite Boofle's. 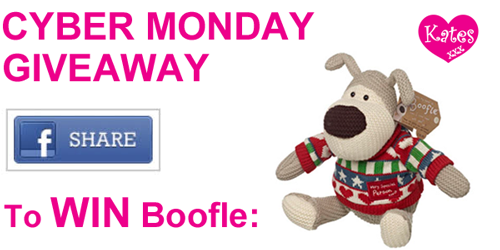 Sporting a nifty Christmas Jumper this popular Boofle could be yours on Tuesday. Just RETWEET or SHARE. "Who do you think you are kidding Mr. 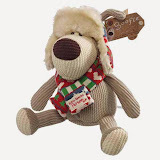 Santa?"